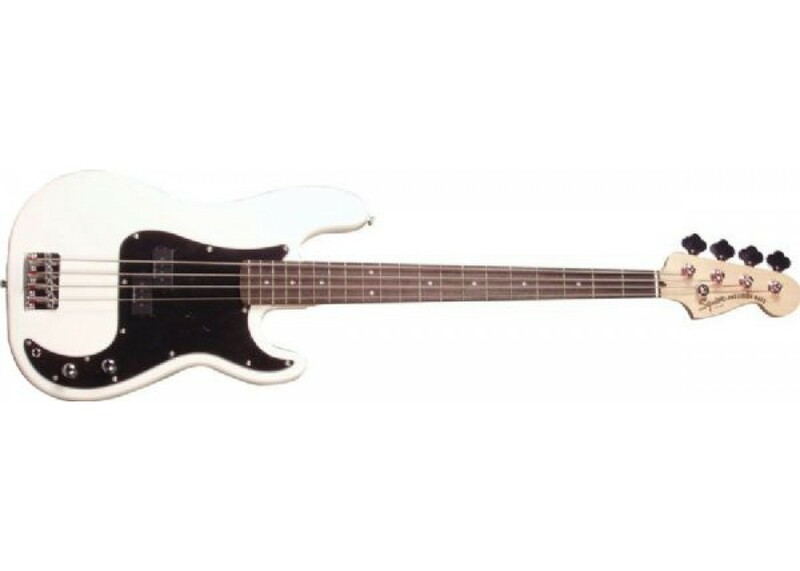 Fans of the maple bodied Precision basses of the past will love this affordable incarnation of the P-Bass. 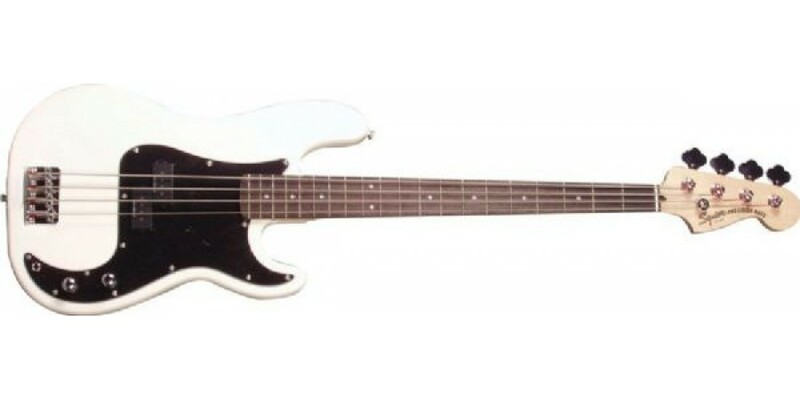 Traditionalists will instantly love the vintage appeal, modders will find that this bass is an excellent platform. Players and working musicians will simply love the sound, look and feel.